All the H1B visa applicants are scared of the H1-B cap gap because it limits the total number of H1B visa to be approved. Not all the petition filers get the positive reply; some may have to the visa rejection while others have to wait for another turn during the year. The H1B visa applicants who are keen to get the visa approval start the preparation for getting visa six months prior to the date of starting. This keeps all the employers and alien under lot of stress. For those who are filing the for the H1B visa the only hope to continue their stay in USA is through H1B visa. If full time job is not possible for the H1B visa applicant then part time can be tried. If the employee has job offer for more than 15 hours then he is permitted for visa approval. The part time visas are easily granted if the document requirement is met and the higher authority after deeply investigating it is been satisfied. The H1B visa applicants must have the base degree in hands while applying for the visa application. The graduation degree from the university needs to be carried for the evidence as it would help in getting the visa. For the international students it has to be the degree they acquired form the American university while for the alien it is compulsory to show the base degree which they are considering for acquiring the visa and the documents of the respective college has to presented. Every center which approves visa has different specification and regulation. The instructions for marking and filing the H1B visa are different for different address of centers. The two centers have different address for the regular mailing and the private courier mail. The candidate has to make sure that package reaches the right courier center. Every USCIS has published the list of rules, regulations, and clear instructions for the various fees. 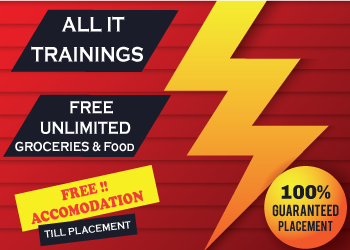 The different types of fee are training fee, fraud investigation fee, filing fee and premium fee. The submission of the fee has to be clear; mismanagement in payment can result to rejection of visa. The restriction for filing the H1B petition is that one employer cannot the two different petitions for the same person. But the alien beneficiary may need to coordinate closely with the multiple sponsoring employers to avoid future professional or ethical conflict. The delivery of the application must be within the time limit specified by the USCIS. Any early or late application will have to face the rejection. Even within the time limit, the application has to be delivered in the week or the working business days. It is important to keep in mind the total number of available quota while filling up the application. In any case, employers and aliens should not risk missing the quota availability, and all quota cases should be delivered at the USCIS within the first 5 business day period to ensure this opportunity. If the candidate has two passports having one active and the other expired, then there is no need to carry both the passport. The interviewer would not ask for the expired passport as they would just need the active passport. 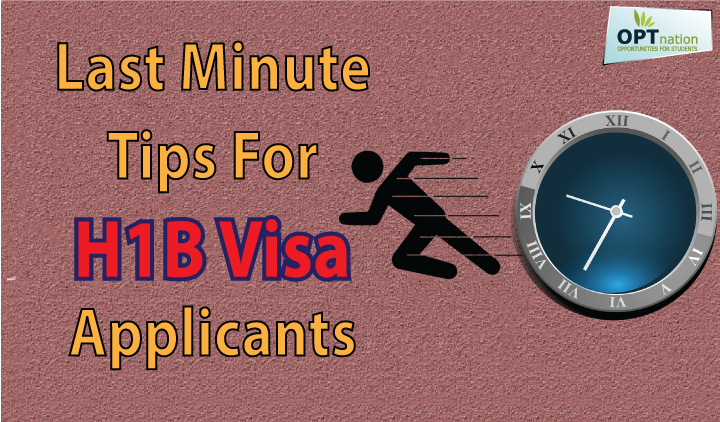 The H1B visa applicant cannot apply for the interview while the graduation is being pursued because the beneficiary must be eligible for the benefits of H1B visa. To be eligible for the interview the H1B visa applicant has to be eligible in all the senses which all enforces on the degree course being completed. The H1b visa applicants have to get the approval notice I-797B before appearing for the Interview. The candidate will not be able to schedule an interview without the approval notice. Only after the approval of the H1B visa the candidate can start working for the offered job. It is advisable to prepare for the case prior to the date of interview rather than running at the last hour. So when the dates for the interview come up the candidate should gear up and start preparing for it from the very moment.